Congratulations to Dr Alina Zomoshnikova who was awarded her PhD this week. Supervised by Dr Kate Schroder, Alina's PhD research in the Inflammasome Lab has investigated innate immunity and inflammation. 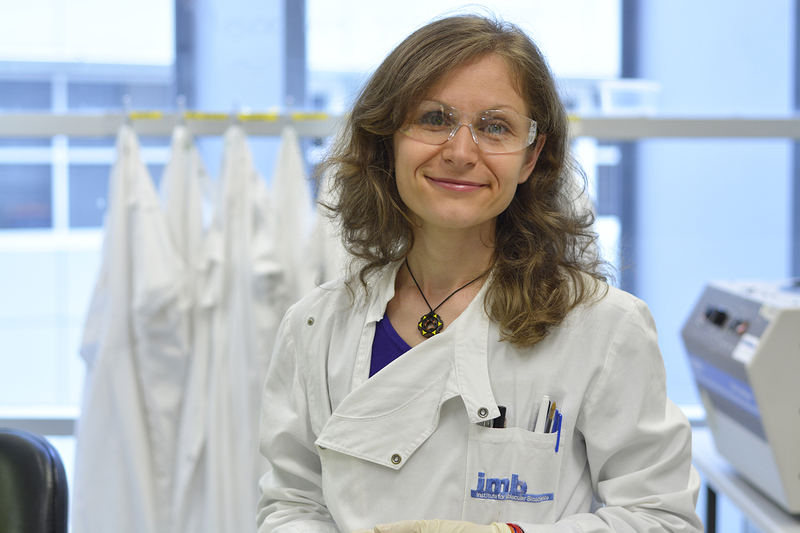 "Working in the Inflammasome Lab has been a great experience. It is a fantastic team of people, passionate about their research, very supportive and generous in sharing their expertise", said Alina.